We have young children and appreciate how difficult it can be to find something on a menu that they will want to eat. We know that it is important for children to eat well and they will only do this if they enjoy what you put in front of them! For this reason, we do not provide a ‘Children’s Menu’. If you bring your child with you to 1861, we will discuss with you and your child any likes/dislikes and create a dish that is attractive, tasty and nourishing (homemade fish fingers or sausages perhaps?). 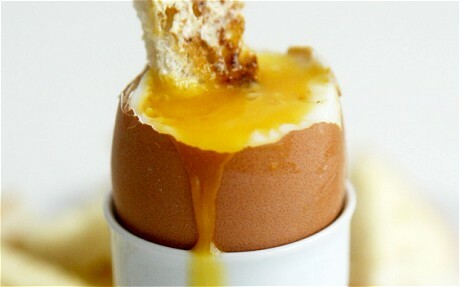 We do not do ‘junk food’ but if your child insists on a boiled egg with toast soldiers then that is what we will serve them. After all, if your child is enjoying his/her meal so will you!